KolkataProperties.in - 2 bhk flats, 3 bhk flats, 4 bhk Flats Apartments, Houses, Commercial Space, Land for Sale Rent in Kolkata, Howrah, Saltlake, Rajarhat, Newtown. Mrs. Saswati Mehrotra, Chief Advior of Kolkataproperties.in was awarded the Leading Women In Real Estates in India held in Mumbai. 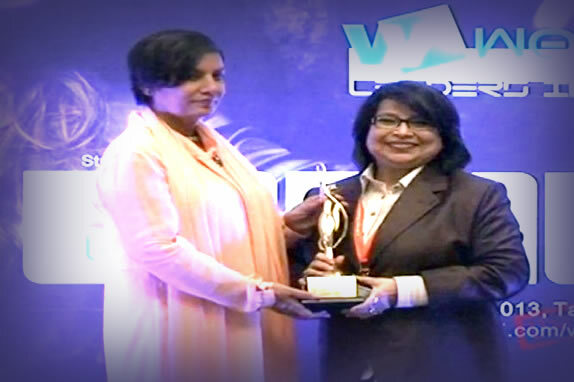 The award was handed over by veteran actor Shabana Azmi. 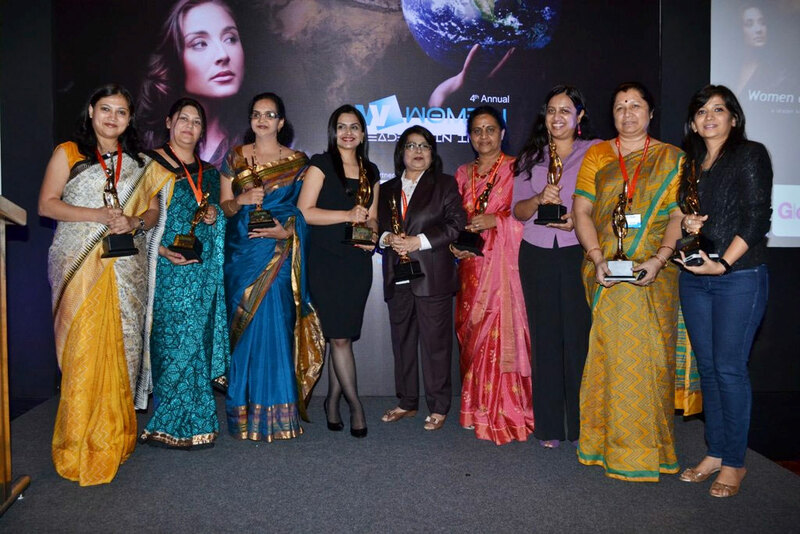 The 4th Women Leaders in India Awards was held in 2013 at Taj Lands End, Bandra. 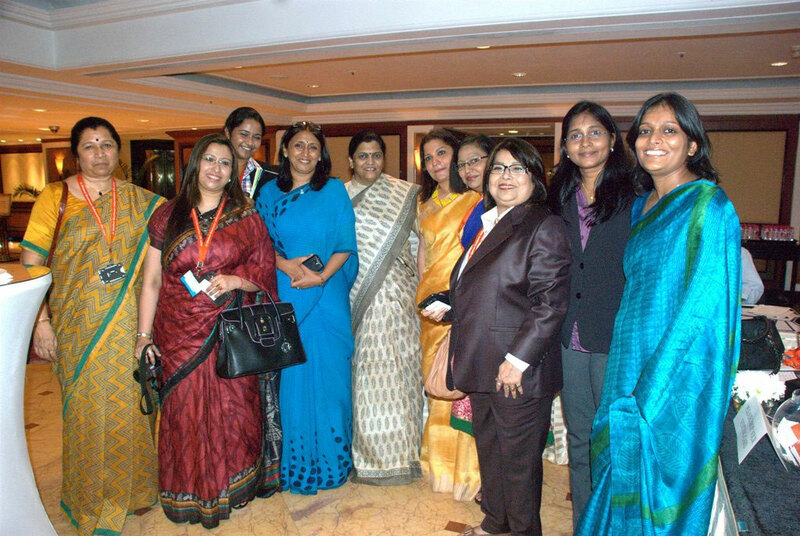 The Women Leaders in India Award was initiated by II Global and has become an integral part of the Indian business calender, celebrating the remarkable achievements of successful female leaders, entrepreneurs and professionals. The award is given to women from every walk of life! Shabana Azmi, Shalini Singh (Miss Universe India,) Ekta Jain, Manisha Kelkar, and Chandi Perera came to be part of this 4th Women Leaders Award. The award recognizes and honors women who have been a trusted guide, an influential mentor and strategic executive in successful turn around of her respected career. Poonam Salecha won an award for her paintings and Shabana Azmi received the award for social work. Rachna Sharma was honored with the Best Hospitality award, along with Tanvi Bhatt. Amee Yajnik who came specially from Ahmedabad to be part of this event also won an award.